It’s back to the drawing board for me. My knowledgeable readers have spoken and said that the story in my novel doesn’t start moving early enough. I accept their views because I did what I said was necessary in my last post: I listened to them and I reread a good chunk of my manuscript myself. Some writers have to complete each page perfectly before they move on to the next. 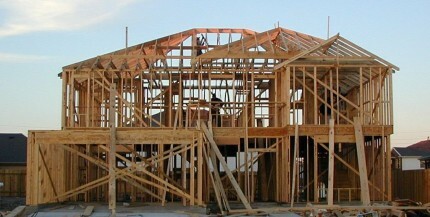 But for me, writing a novel is like building a house. I do it in stages. First, the note making and research, and filling a large page with the names of some of the characters and a list of some of the scenes. Then I do the first draft on a tape recorder so I have something to work with–a blurt, as I call it. You get the gist. Down goes the floor but oops maybe I’ve forgotten to dig the foundations. And how about that missing roof? A crucial stage is finding the voice. It took me almost a year to find the right voice for The Dead Celebrities Club. Now it seems I have been confusing the theme of my novel with the story and I need to go back, and streamline my prose so the story isn’t lost in my descriptions. That means throwing out some chapters and extraneous pages, something I find hard to do because I am the loyal type. If I’ve worked on passages until they glisten it breaks my heart to say good-bye although saying good-bye is what I must do. I’ll put my discarded sections in a file so I can bring them out if I need them. That way these passages aren’t banished forever. So I’m picking up my hammer and saw and possibly a wrecking ball. It’s time to get down to work.